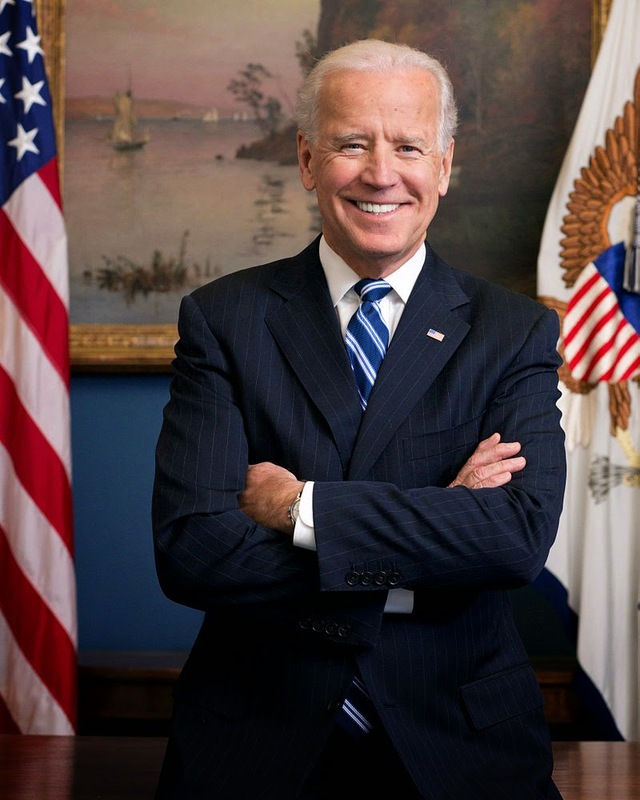 Food and Fuel America.com: Vice President Biden - Big Oil's "Fixer"
Vice President Biden - Big Oil's "Fixer"
An interesting article in Roll Call this week has an interesting explanation for the Obama administration recent decision to gut the Renewable Fuels Standard (RFS). While the left hand of President Obama is crushing the coal-power industry, the right hand is helping Big Oil. And who is that right hand?